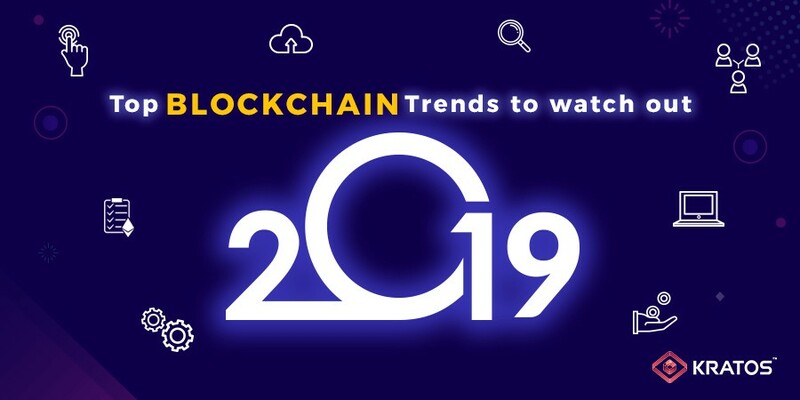 Blockchain technology, which came in the limelight with the bitcoin fad 10 years ago, is now one of the most anticipated technologies in the world. There are multiple ways in which different industries are using blockchain to streamline and secure their business operations. Here are my predictions on how things are going to pan out with this technology in 2019. As a reaction to the incidents of many large platforms getting hacked in 2018, the need for digital identity is felt worldwide. Digital identities will allow users to control who gets access to which data. We are hoping to see a huge development in digital identity in 2019. Blockchain’s tamper-resistant design allows to store proof of certain data at a specific point in time. More business and governments are expected to make use of this technology, provided they take time to learn it first properly. Crypto exchanges are growing both in number and popularity. The impact of this growth om the crypto world is so high that even a single announcement by any leading crypto exchange could influence the price of specific cryptocurrencies. The cryptocurrencies will continue to evolve and the crypto exchanges will continue to impact the crypto world beyond the next year. Blockchain is likely to grab more attention from lawmakers and regulators, especially if it is used by governments and large organizations. This will invariably make companies to think how they can use blockchain in a more ethical and sustainable way. More and more government agencies are likely to adopt blockchain as the concept of immutable distributed ledger and its security levels attracted attention as a useful way to storing data. It is able to hold various data using from various parts of the world. The real estate market is not available to small investors. However, it becomes faster as well as easier for a larger group of people to invest and/or exchange in small parts of a building by putting shares in real estate on a blockchain. Blockchain itself is the most trending technology right now. However, the technology is still growing and evolving. We will see new advances of this technology in coming years and that will be beyond the trends that I have written down in this article.